Assisted by Virtual Mix Studio Pro you are at the centre of music mixing. 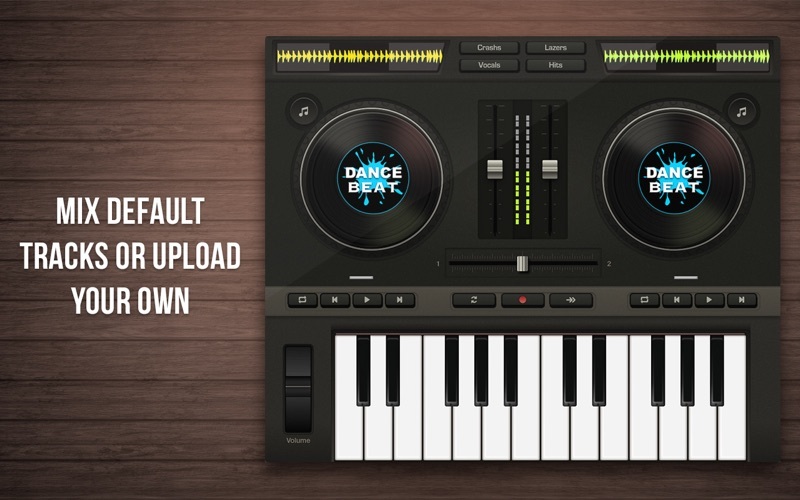 You may easily create original track. 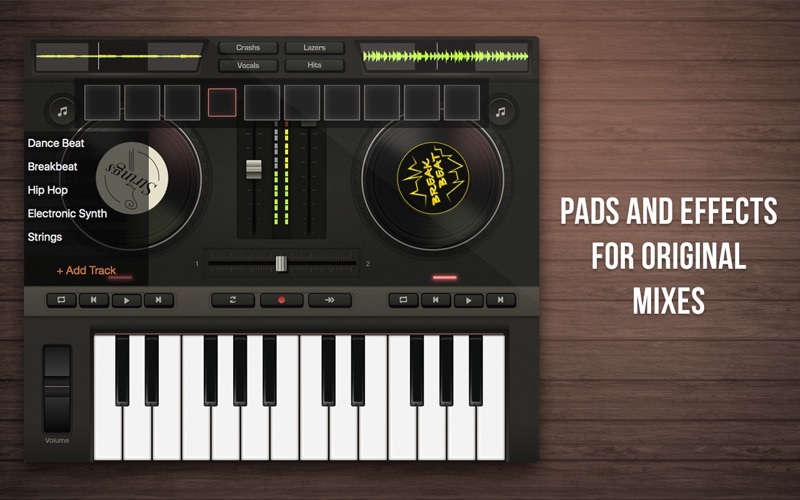 Your tools are vary melodies, new drums, vocals, hits, and effects. 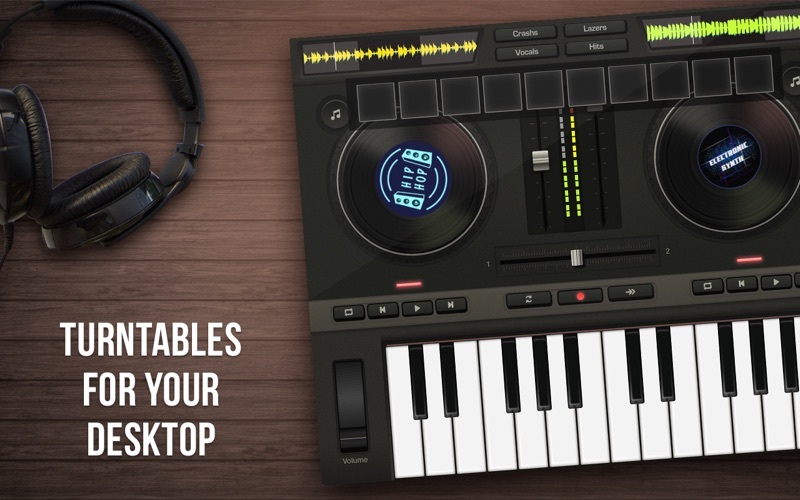 Virtual Mix Studio Pro is a digital mixer deck with a rich set of colours to draw a unique picture by means of your imagination. HOW TO USE: In your disposal demo projects or your own melody, add any of list to get the mixing process started. Piano keyboard is auxiliary mechanism to produce some music pieces. Add also drum parts to make music spread. Use kit instruments to find your ideal mix. Virtual Mix Studio Pro features: - Easy music mixer; - High quality sounds (drums, pads, piano); - 36 keyed keyboard piano, 10 pads, turntables; - Mixing effects. People are said to know the tricks, but they don't know magic. Virtual Mix Studio Pro is a magic wand in your hands.